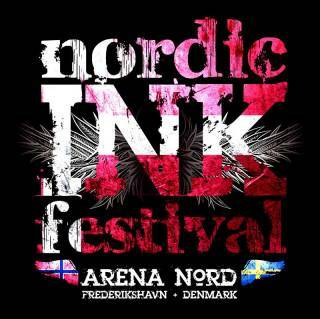 Arena Nord in Frederikshavn welcomes you to the fifth edition of NORDIC INK FESTIVAL during the last weekend of October – the 23th – 25th October 2015. 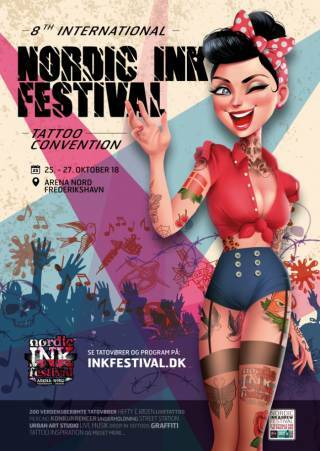 Our ambition remains unchanged: We want to host the cosiest tattoo convention in all of Scandinavia and we have already done so successfully for four years in a row. 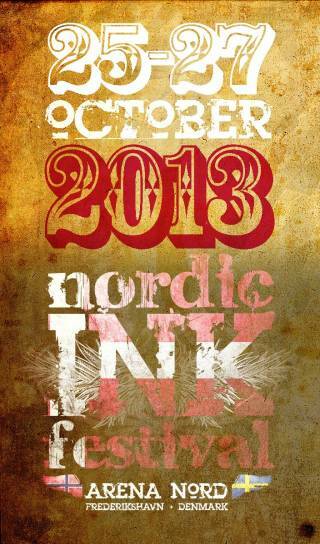 We have managed to tattoo NORDIC INK FESTIVAL into the hearts and minds of a large audience. 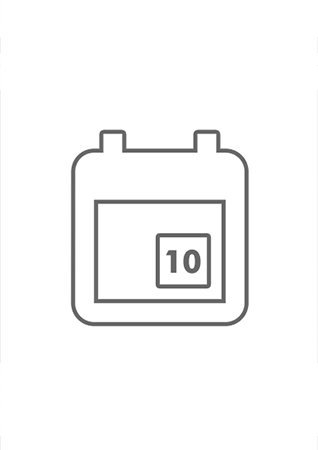 And we want to do it again – for the fifth time! 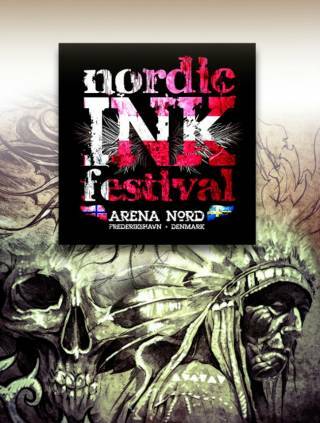 For three fantastic days, Arena Nord’s 7,000 sqm will provide the perfect setting for an amazing tattoo experience turning the spotlight on the noble craft that has shocked, outraged and fascinated people for centuries. 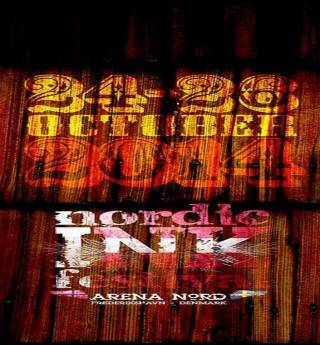 We hope that you are ready for the coziest tattoo convention of the year – Nordic Ink Festival. 21.00: Best Tattoo of the Day Saturday. 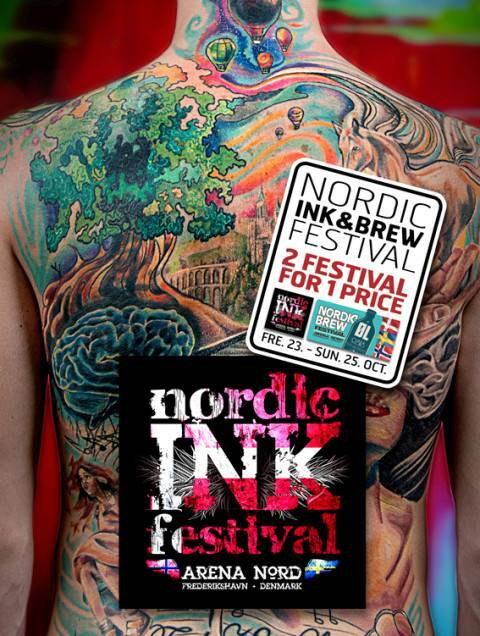 13.00: Best Cover-up Tattoo (remember photo of original tattoo).